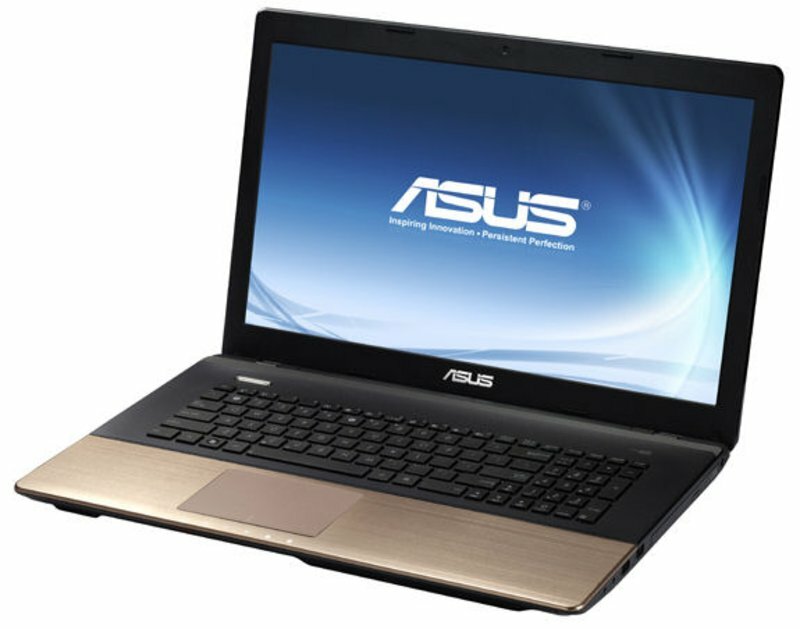 New windows 8 notebook Asus K75VJ , arguably the ambition to become one of gaming notebooks.Because the Asus has equipped this notebook with a decent spec, supported by reliable power Intel Core i7-3610QM and capable graphics card GeForce GT 635. Want to know more about the Asus K75VJ following I will give a overview of this notebook. Made an aluminum construction and comes in luxurious smoky brown colors. It features a sleek, wedge-shaped design with a textured finish. ASUS K75VJ features the 3rd generation Intel® Core™ i7 processor and the NVIDIA® GeForce® 635M graphics card with Microsoft DirectX® 11 to provide all the computing power users will ever need. This notebook is smartphone-like “always on” user experience thanks to the ASUS Super Hybrid Engine II with instant on technology. It enables the K75 to resume from sleep mode in just 2-seconds, and provides up to two weeks of standby time. In addition, it automatically secures and backs up data when the battery drops to 5% charge. ASUS SonicMaster Lite gives the K75 the ability to deliver powerful sounds and richer bass to provide the best audio experience in the mainstream notebook class. The powerful audio is backed up by a 17.3” HD+ Screen for intense visual experience. This combination of great sound and HD+ display leaves you truly immersed in entertainment. Copyright © 2012 Notebook and Laptop Review. All Right Reserved.